Sponsor a coach for the African Brothers Football Academy Coach-the-Coach holiday training camp. 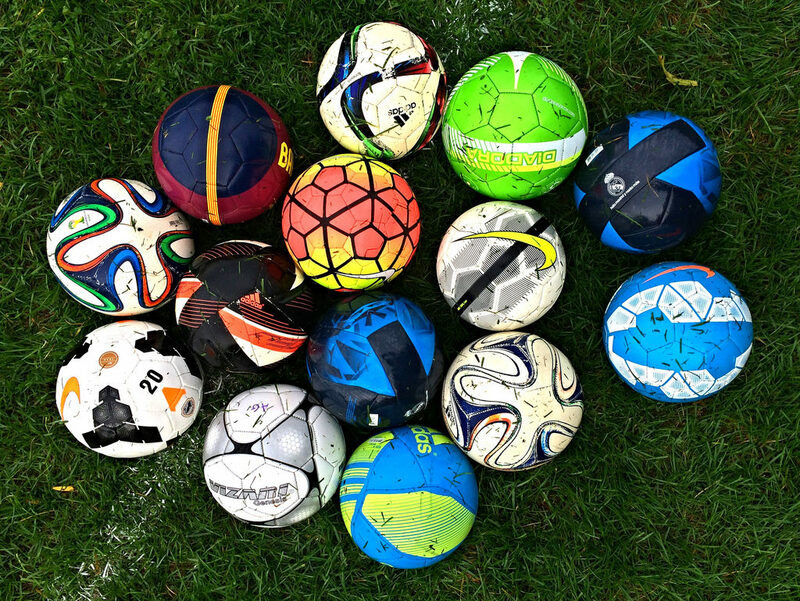 With your sponsorship a coach will receive 10 soccer balls and a cone set to take the skills learned at the Coach-the-Coach training camp and implement it in their communities. 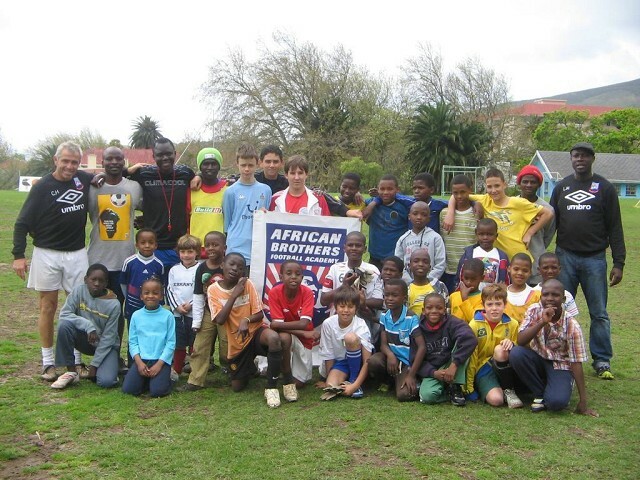 Sponsor an underprivileged child to take part in the African Brothers Football Academy Holiday Training Camp. 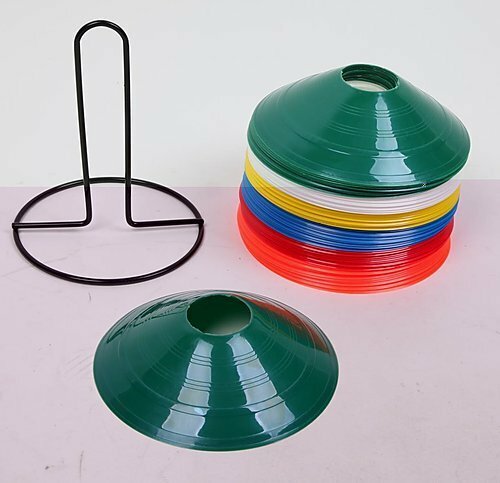 Only R300 ($22) for the week of training. 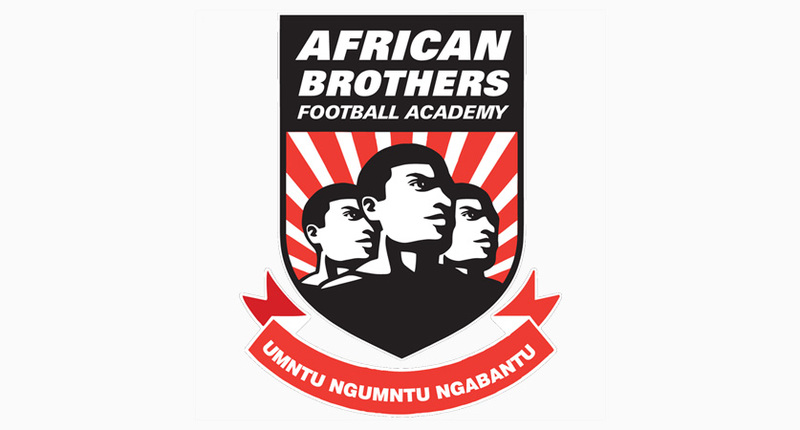 Become part of the African Brothers Football Academy Supporters Club. 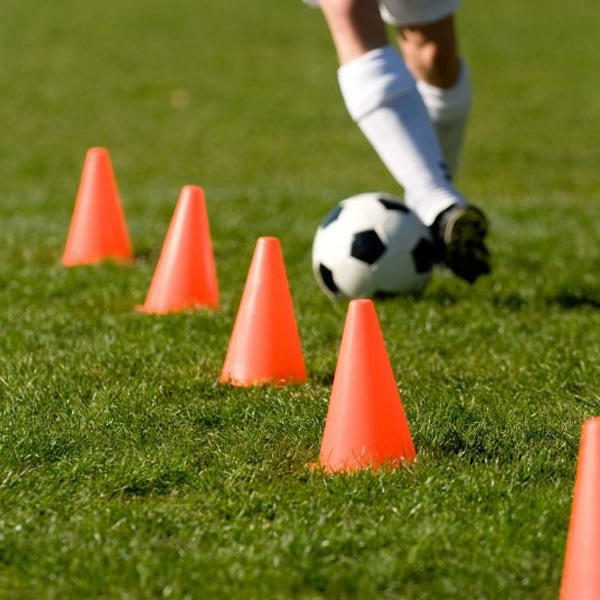 Funds are used for buying equipment, transporting, player registration fees and you will receive an ABFA replica soccer jersey. Membership fee: R1000($70) per year.